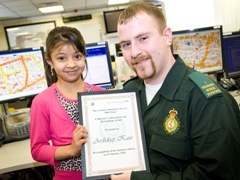 London’s top ambulance officer has taken the opportunity to thank 999 ambulance staff and colleagues in the other emergency services for their work today – 09-09-09. 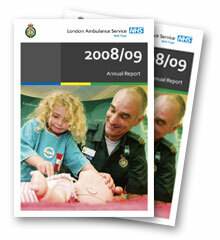 The Service’s Annual Report 2008-9 has now been published. 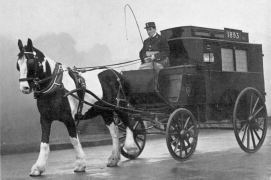 The Care Quality Commission has confirmed today (Friday 26 March) that the London Ambulance Service has been registered to provide services under a new, tougher system for regulating standards in the NHS. 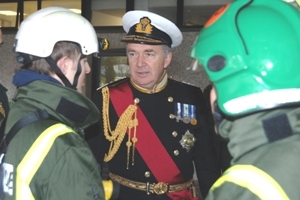 The UK’s counter-terrorism strategy chief visited the London Ambulance Service headquarters in Waterloo today to meet the capital’s hazardous area response team (HART). Significantly more London Ambulance Service staff are getting access to personal development opportunities than last year, according to the NHS national staff survey results released this week. 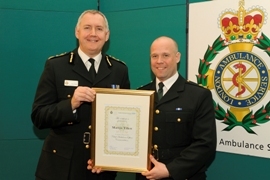 A ceremony has been held to honour London Ambulance Service staff who have recently achieved 20 years’ service, those retiring from duty and one member of staff who went above and beyond the call of duty. A Stewart Headlam Primary School pupil has been recognised for her prompt actions calling for help when her mum suffered an epileptic fit at home in January.